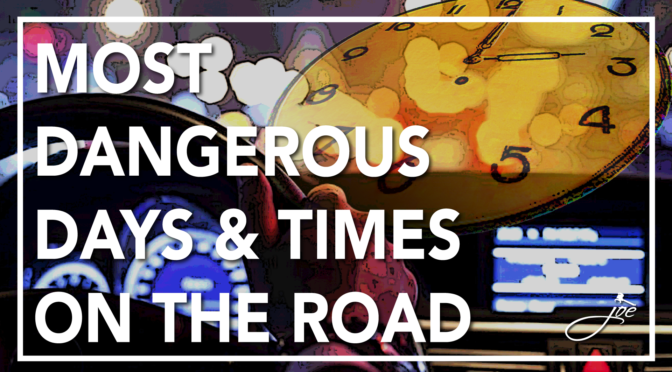 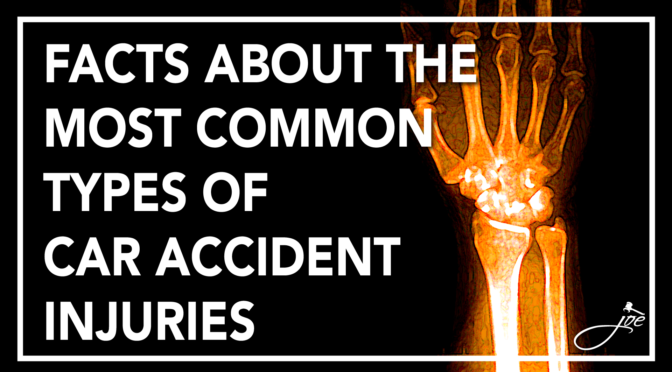 Facts About the Most Common Types of Car Accident Injuries. 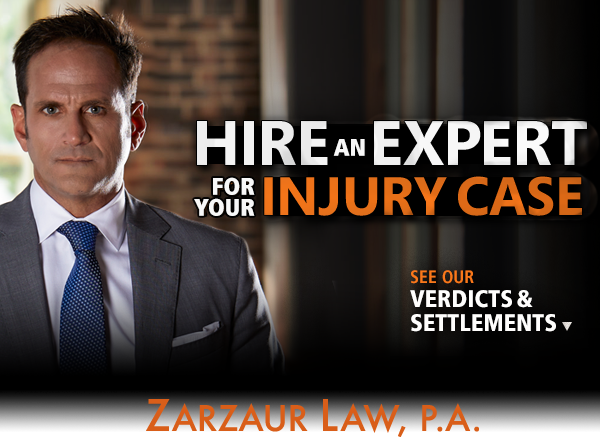 Spring Hill College Announces First Recipient of Zarzaur Law, P.A. 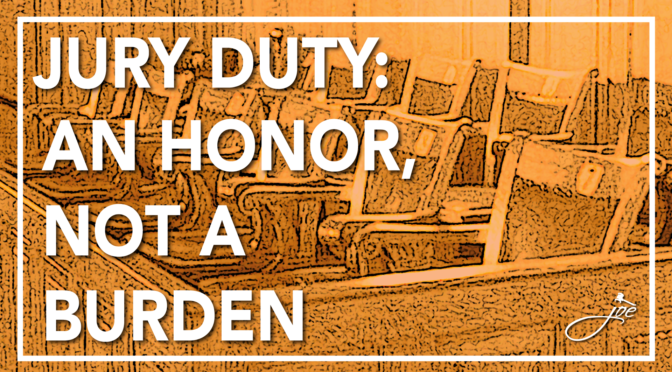 Endowed Scholarship. 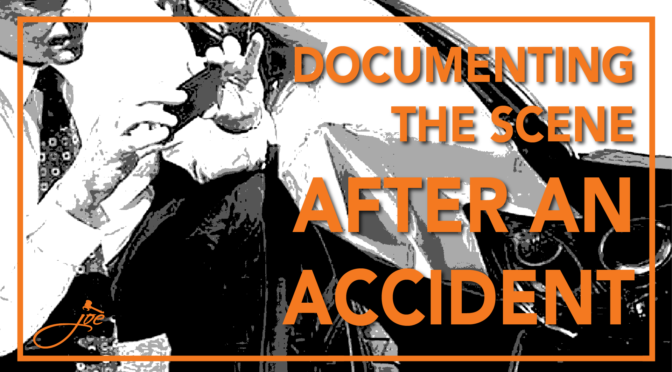 Documenting the Scene After an Accident: Why It’s Important.